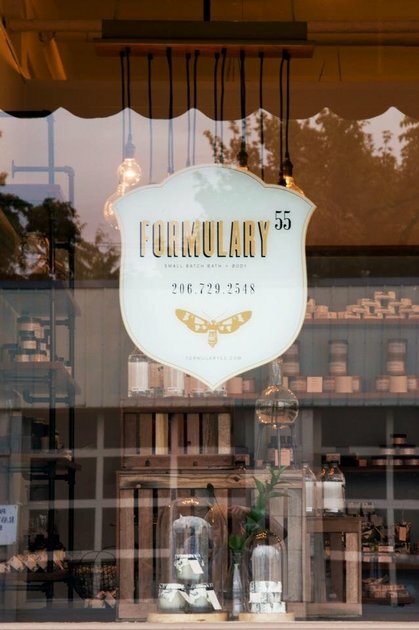 McNamara Signs has been creating removable window decals for Seattle customers for over 20 years. We offer high quality, custom vinyl window decals that cling at affordable prices with fast turn around. We specialize in creating unique and durable window decals and vinyl lettering for your business, company or organization. Removable decals are an easy and affordable way to change your advertising message or update your space. Vinyl decals are easy to affix to any clean, flat surface and are just as easy to remove. No hardware is required, no marks or residue left on the wall after the decal is removed. Removable wall decals or removable window decals can be easily repositioned, or stored and reused for another purpose - just peel and stick. 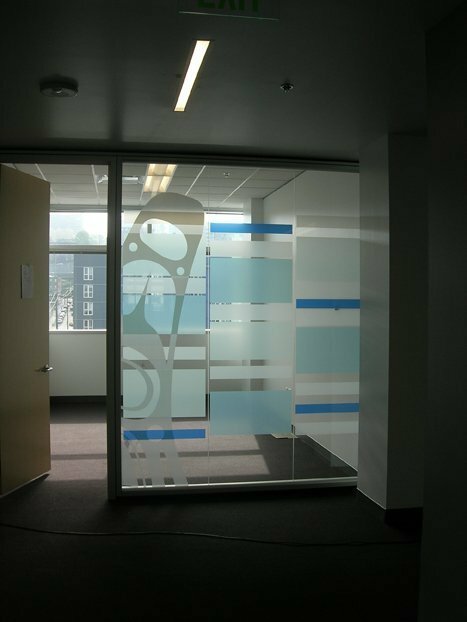 Our removable window decals and wall decals are made from high quality, durable materials and come in a wide selection of colors and finishes. Contact us to create a totally unique removable decal!